Amsterdam was, before I fell in love with London, my favourite city in this world! Then, I guess it’s my second favourite now. The Netherlands holds a very special place in my heart! I’ve visited Amsterdam more times than I can remember when I was a student in Rotterdam, and many more after. It’s hard to explain what makes it so special. 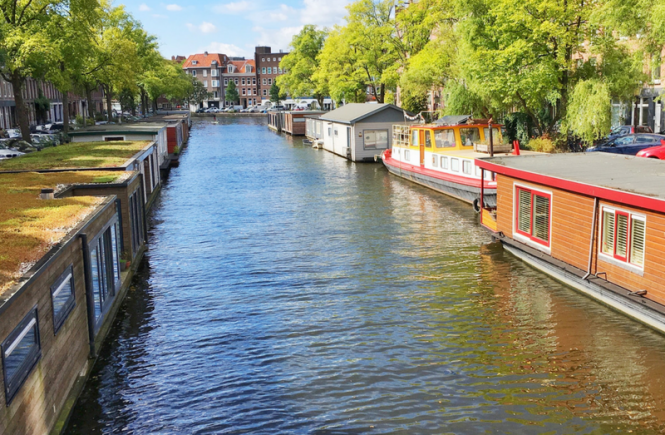 I guess it’s a mixture of the beautiful canals, the “town” vibe despite being a capital city, the friendly locals and the fact that you can do most of it on foot, or by bike. 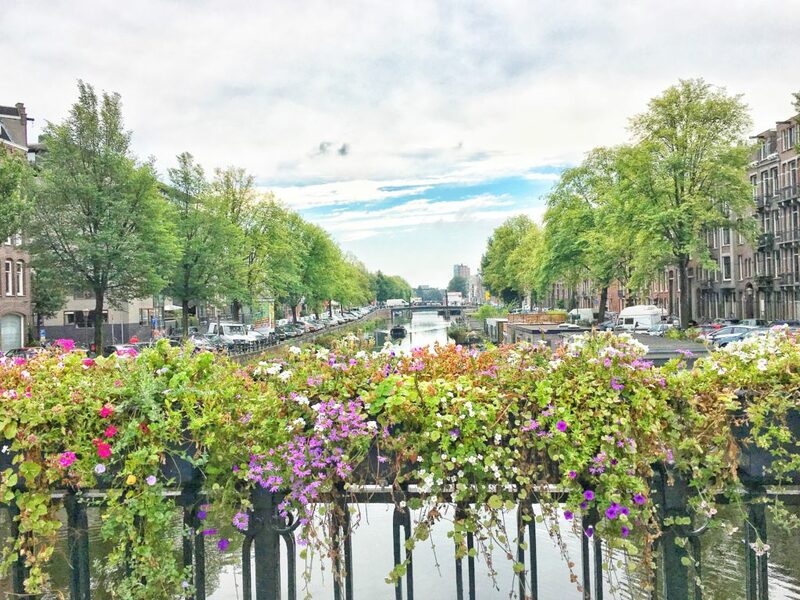 Find the best things to do in Amsterdam in this post. Amsterdam is the most bicycle friendly capital city in the world. 60% of the trips in the capital are done by bike! Also, isn’t cycling great for sightseeing? Rent a bike for the day or your stay, there are tons of rentals available. I even rented a tandem bike once. However, do be careful, there are a bunch of tourist accidents. So many, that the tourist board released a funny video on how to cycle safely. The famous “pommes frites” from Belgium are also very popular in the Netherlands and are traditionally served in a cone with mayo on top. The best in Amsterdam can be found in Vleminckx.